Like so many thousands of other artists who are starting out, Haru Nemuri has spent hours sending emails to the press and journalists to get herself known. In her case there was an additional difficulty in that she was doing it from Japan, an impenetrable country (not only regarding music). Luckily, the way she introduced herself (“Japanese pop for the new generation”) caught the eye of Anthony Fantano aka The Needle Drop aka the most influential music YouTuber. This summer he fully of praised her second record, Harutosyura. 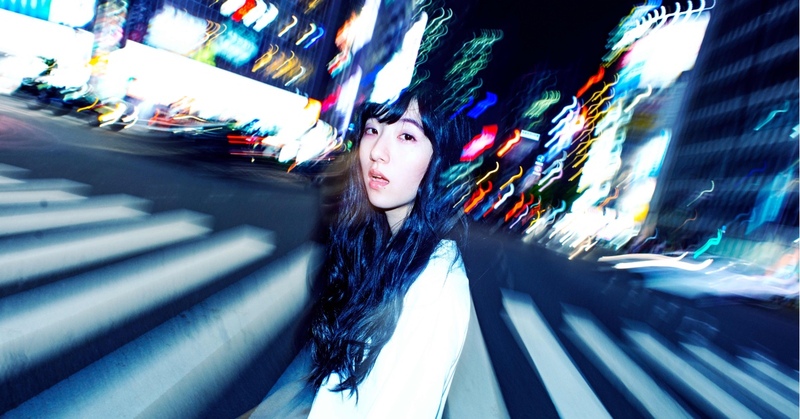 Then along came Stereogum and released her new EP, whose adepts are 75% non-Japanese and whose promotional mails to festivals, among others, this one, promise to inject “a breath of fresh air” into any line up. And well, we fell head over heels with this atypical and rebellious idol, who moves between j-pop, hip hop, experimental electronic music, rock and loud emo. Made in Japan? Better said it could only happen in Japan.